Welcome to Year 6. 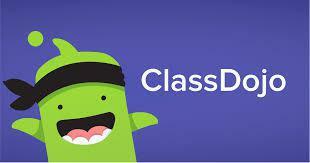 Please use Class Dojo to find out more about what goes on in Year 5 and 6. Spellings - there will be a task based on the spelling pattern currently being studied due in every Monday. Home study tasks - due in on the date shown on the front cover of the book. We will be offering the children opportunities to complete further home study to enhance and extend their learning in school. This work is optional, however choosing to take on the extra tasks shows a great attitude to learning and stands the children in good stead ahead of their move to secondary school.